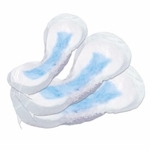 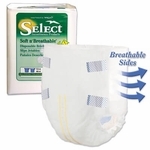 These Heavy Duty Underpads are made of an extra-strong, cloth-like material that can absorb up to 32 ounces of fluids. 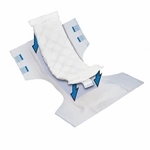 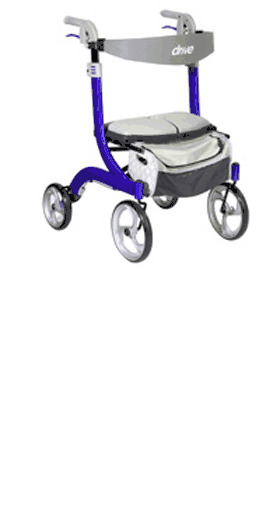 The outer shell is slip resistant and under most conditions is tear-resistant. 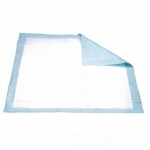 Measuring in just under a square yard, these disposable bed pads provide an extra layer of protection from accidents and leaks, which in turn, saves on laundry expense and caretaker strain. 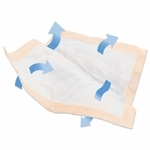 They can be used to protect bedding, furniture, wheelchairs, and clothing. 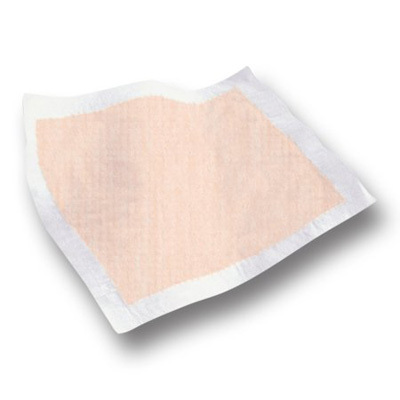 The Peach Mat Construction helps promote skin integrity while reducing the risk of pressure sores. 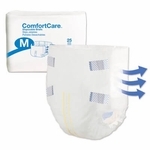 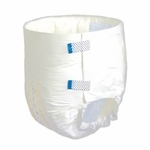 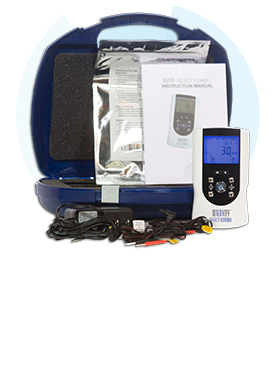 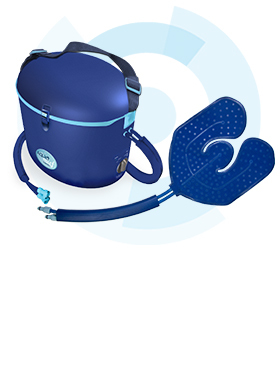 An intrinsic blend of fast-acting and extra-absorbent polymer blends can handle the heaviest incontinence situations. 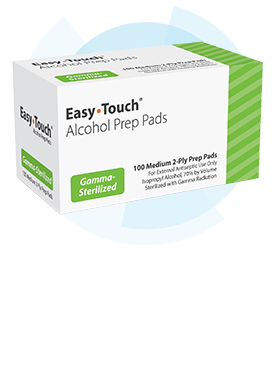 This underpad helps keep the skin dry, helping to prevent the damage that the effects of moisture can cause, all while neutralizing urine pH and odor. 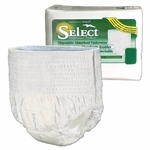 Latex-free.